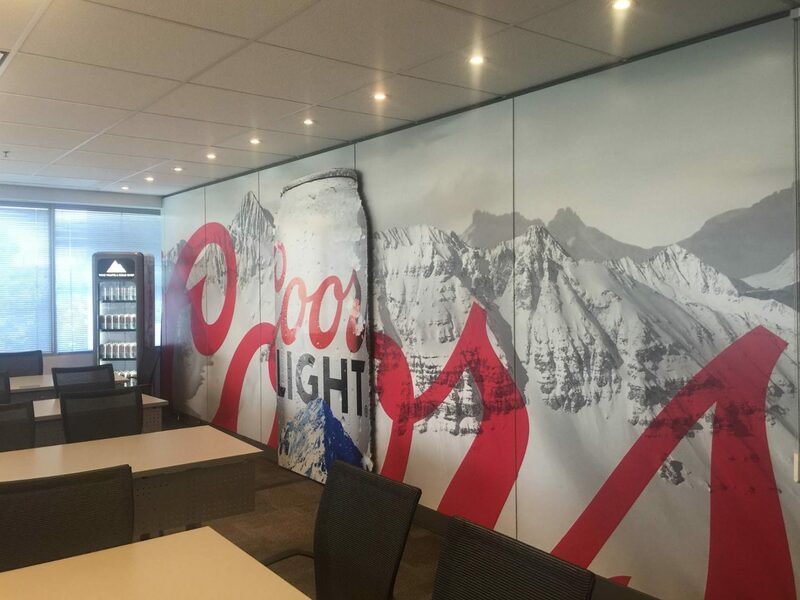 New innovations continue to drive growth for the digital wide-format graphics sector, from specialized ink formulations and substrates to hardware platforms and printheads to workflow software and automated finishing. Sign Media Canada’s newest e-book, Wide-format Printing: The Next Generation, explores these innovations and the increased versatility they are yielding for print service providers (PSPs). Through a series of five feature articles, the spotlight is shone on such trends as industrial printing, digitally printed interior decor and fabric graphics, among others. To download the free e-book as a Portable Document Format (PDF) file or as a digital edition, visit www.signmedia.ca/ebook.